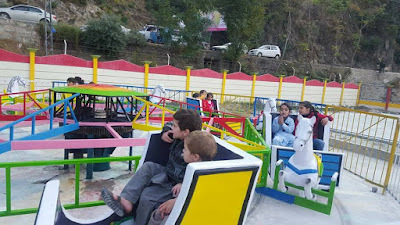 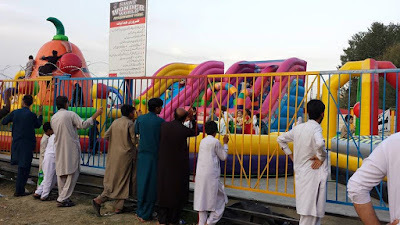 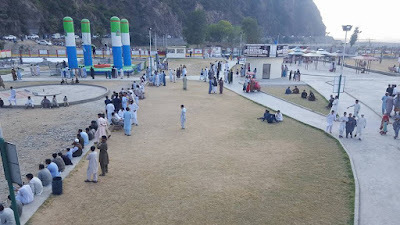 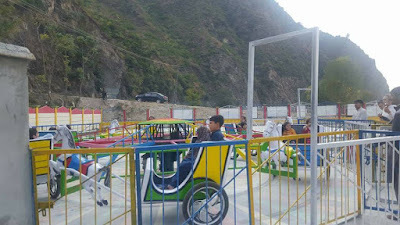 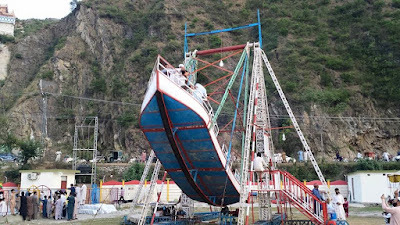 There lot of Parks in Waadi Swat but Swat Wonder World Amusement Park is a new park initiated by X Brains Intl with having lot of entertainment for kids and families. 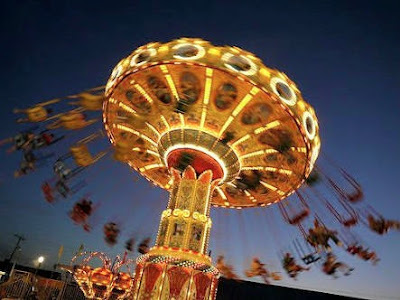 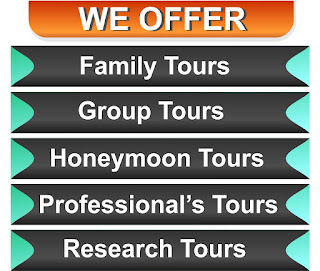 Its located just 1 KMabove from Fizagat Park. 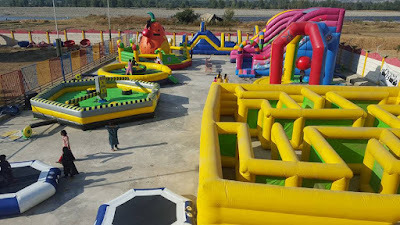 Its very beautiful and attractive park having parking facility, fast food corner, motion ride, kids corner etc. 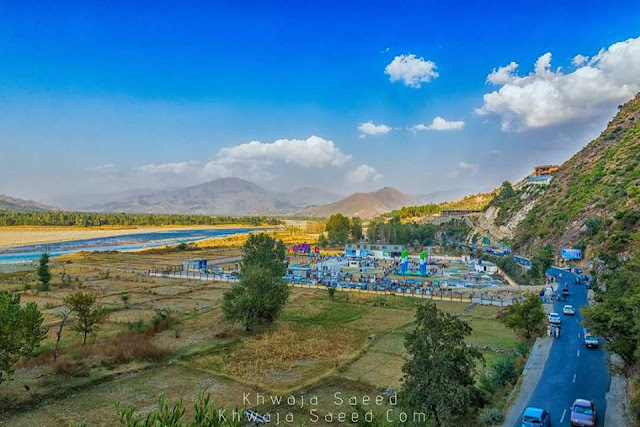 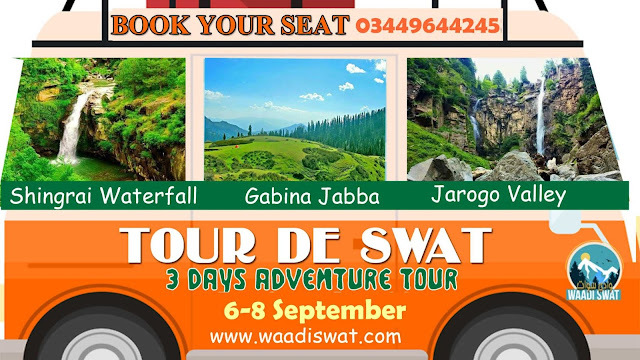 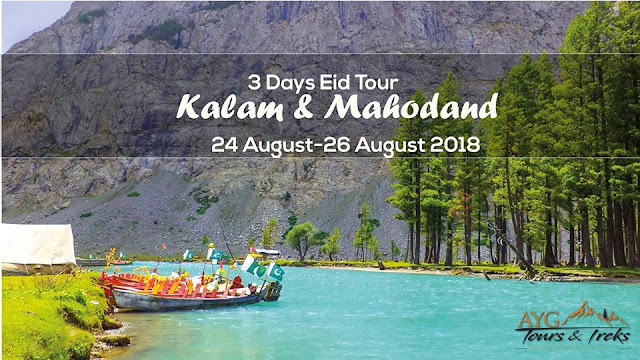 Its location is very beautiful due to having Swat river in west and lush green mountain in east road side.